Member of IIBA Toronto or a member of the community looking to participate in Toastmasters from a business analysis perspective. 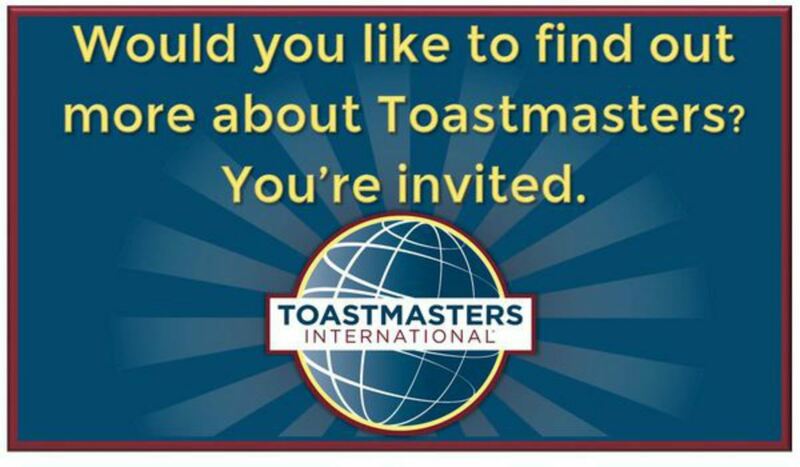 Toastmasters is 94 years old by staying relevant to you. 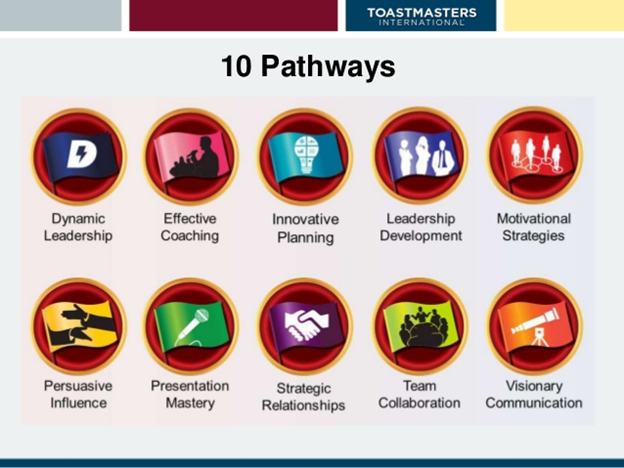 Grow your communication skills and confidence with Toastmasters Pathways.